How to Identify Site Owner in SharePoint Online? 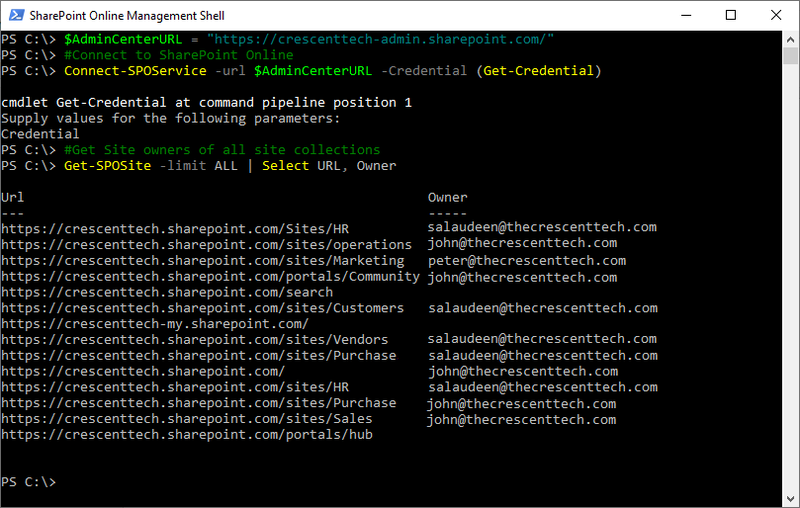 You can find site owner SharePoint Online from SharePoint Online Admin Center. Select the site collection you wish to get site owner from the site collections list >> From the ribbon, Click on "Owners" and then "Manage Administrators. 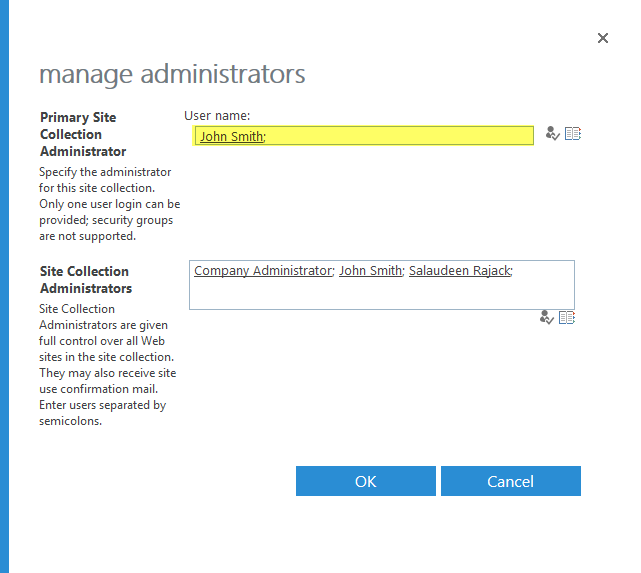 On the "Manage Administrators" dialog box, You'll get the site owner or primary site collection administrator. Here is how to get site owners of all SharePoint Online sites.